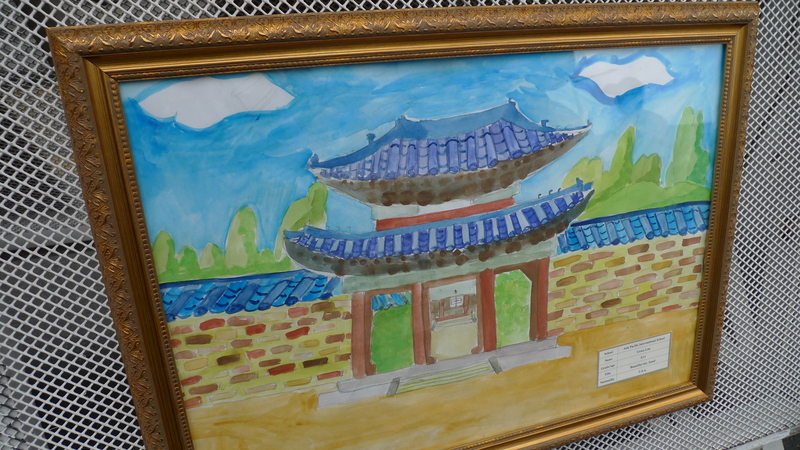 Student Artwork on Display by City Hall! 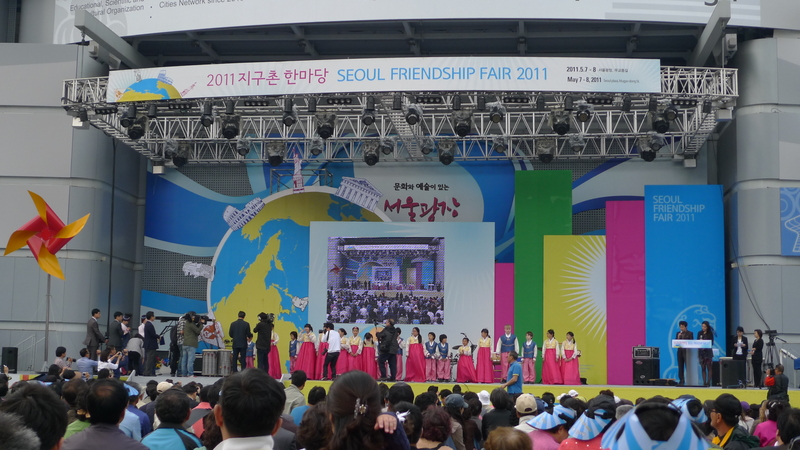 One of my students winning an award for her artwork! 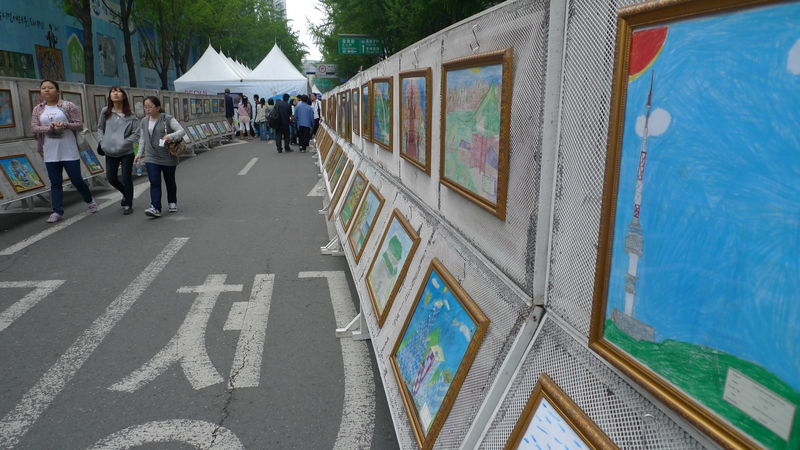 Student artwork on display in the streets of Seoul! 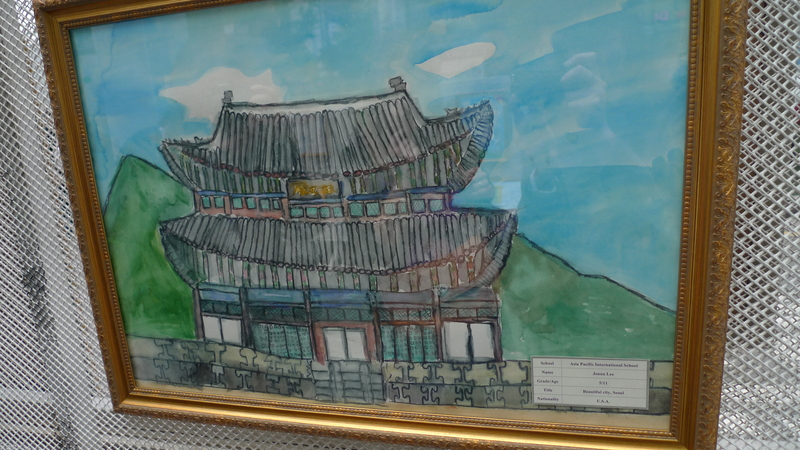 Our students entered an art contest and many of our students had their artwork chosen to be displayed outside city hall for the Seoul Friendship festival. Here are some of their amazing pieces of work! Everyday Should be Teacher Appreciation Day!